Earlier this week, Marc Jacobs and Kodak debuted a new photo filtering app inspired by and in celebration of Jacob’s Redux Grunge 1993/2018 collection. 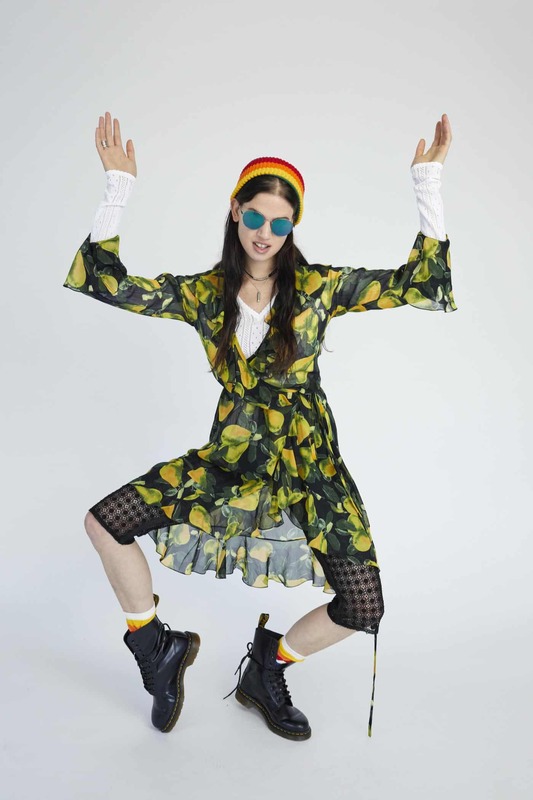 The collection, which launched last month, is made up of 26 looks recreated from the infamous 1993 Perry Ellis show that got Jacobs fired from his job as the brand’s head designer and ushered in fashion’s highly-influential grunge period. Developed by Kodak’s in-house team, the app was designed to capture the film roll experience by allowing users to apply filter effects, light leaks, and film frames to images captured with the classic styled KODAK 35mm Point and Shoot Camera interface or from the camera roll on your phone. Assuming, of course, that you have an iPhone. Sadly, the app is not available for android phones.